A Project Charter is the most important document on a project. At the same time, it is the most underrated one. A project without a Project Charter is a ship without a port of destination. Even worse it is the ship in a void. The secret of a Project Charter is simple. It is a cornerstone of project success. No more no less. It is the start and the end point of a project. If you never thought a project charter is necessary, I urge you to look through the benefits and advantages it gives. First of all, I intentionally avoid describing what a Project Charter is. I will do that later. For now, it is a document that describes a project at a high level and authorizes project start. 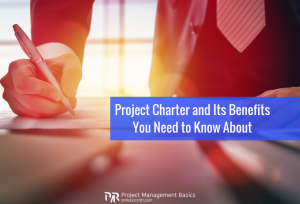 A lot of project managers think that Project Charter is something from the corporate and bureaucratic world; that it is a long and complicated document; that efforts spend on it are not worth the benefits. A Project Charter should be short. A person should be able to read it within a few minutes. Otherwise, no one will read it. I would suggest no more than five pages long. Though, it may look like authorization of a project is the primary goal of a Project Charter. In fact, it is the least important aspect. It is a formality. I supported this article with a Project Charter Example where you can see the real language of the document. In addition, I will also provide a Template that you can use on your project. Click Here to get the example and template. 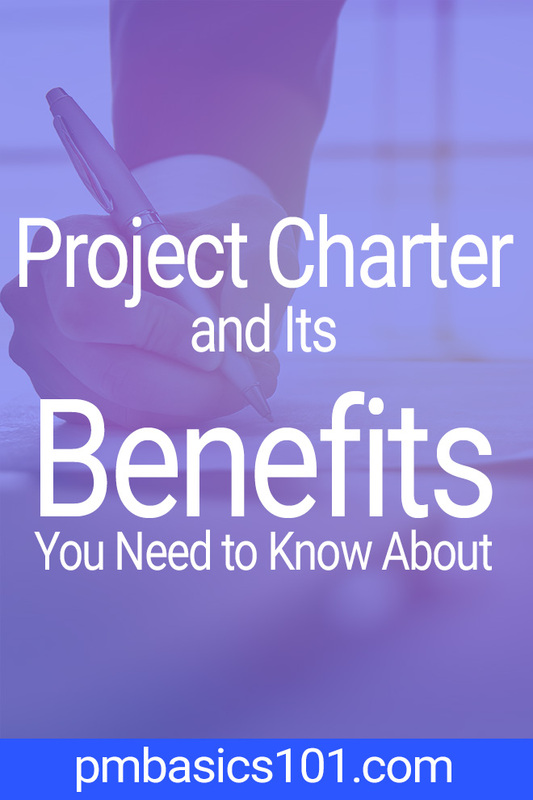 Below I defined three main advantages crucial to project success that a charter provides. The first section of a Project Charter usually explains who needs this project and why. What problems it solves. Justification of the project and its general goal. You may object that it doesn’t really matter from the project management point of view. The background will profoundly impact the attitude of stakeholders to the project. Do not assume that everyone will do their best just because you ask. Critical, engaging, and highly visible projects will draw stakeholders’ attention much more than an ordinary maintenance project. The same applies to your top management. They will have little interest in your problems. Therefore, you will have to plan and work accordingly. Expecting delays in communications, approvals, resources, and support. On the other hand, all project results, services or products are created for people. Background of a project provides a connection to the human value that your project is meant to create. This link helps to overcome the limitation and personalize problems. Therefore, make decisions and solutions that help people. How can you tell whether a project is successful? Finishing it within constraints of scope, time and budget is not enough! A project should achieve its goal. A concrete and measurable goal. Otherwise, is 4% improvement good enough? What about 10%? Unless you have a specific goal, you can not prove that you have finished the project successfully. Moreover, you can’t plan and predict effectively and efficiently. This law states that after a certain point adding more resources will not produce the proportional increase in results. In pursuit of the best possible outcome, you may sink a lot of money and resources. So, unless you can measure against your goals, you can’t tell how successful your project currently is. And when do you need to stop? It is not always black or white. Acceptable results for a reasonable price is also a success. Most of the resources and books on project management state that Project Charter is created by a project manager. Or issued by a sponsor. These statements are usually misinterpreted. As if it is done solely. 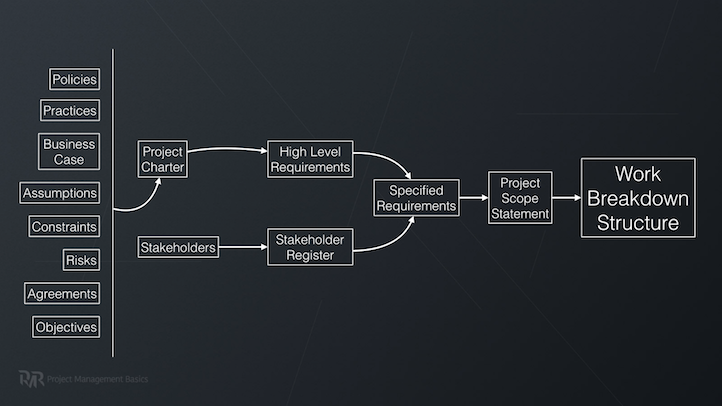 You can create Project Charter on your own. In this case, you lose the main advantage that this document can provide. Instead, invite all key stakeholders to a Project Charter session. By facilitating this meeting, you can achieve mutual understanding for the project goals, discover expectations on deliverables, and discuss main risks, assumptions, and constraints. 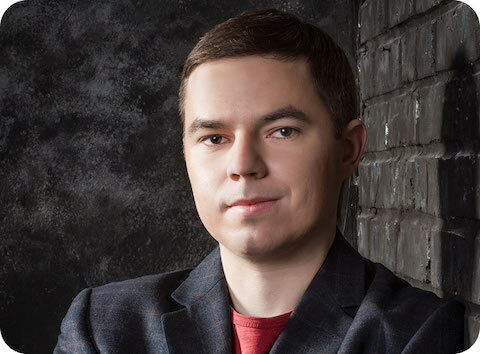 In the end, you will have a shared vision for the project. This vision will be stated in the Project Charter and signed by the sponsor. A good basis for a project start, don’t you think? Because if you refer to 3 Useful Applications of Project Life Cycle Knowledge post, you will recall that the level of uncertainty is the highest at this stage. Quite often organizations ignore the importance of a Project Charter and do not require it. But it doesn’t mean that you should deprive yourself of the overall advantage at the start of the project. From this definition, it looks like a Project Charter is a crucial document. A single project can start without it. Well, in large organizations it does work this way. You do need the authorization to allocate and use some serious money and resources. On small and medium projects and in less formal environment things are entirely different. In some cases, it is even not in the best interests of a client to explicitly mark the start of a project. You will be billed from that moment. Therefore, no one sees the benefits of spending time and effort to create a Charter. Therefore, a project manager becomes the most interested person in it. As I mentioned above, there are benefits and advantages of just having a Project Charter. However, it also has a formal purpose. Project Charter helps to recognize your authority. Your manager assigns you to a project. No Project Charter was created. The only information he provides is that the project is already up and running. No time to waste, you need to get there and do the work. The first-priority task is to place an order to buy equipment 12000$ worth. You analyze requirements, investigate available solutions, draft the procurement documents. When you get to the procurement manager, he only asks: “Who are you? And why do you think you can spend that money?”. Your manager asked you to do that! But formally, unless he is the sponsor, he is not authorized to use the project’s money. And the project officially doesn’t exist for the rest of the organization. At least, you can not prove that. It is a bit of a bureaucratic exaggeration at first glance. On small projects and in small organizations such problem might not even exist. At least, unless everything goes well. However, what if you will work for a large company or your customer (sponsor) is from the formal corporate world? You should expect that they will be solemn about the Project Charter. To avoid unnecessary problems, you need to know the benefits of having a charter. 1. It recognizes the project existence. Project Charter is a tool that helps an organization to control allocated resources. It offers the ability to ensure that efforts and money are spent to achieve specific goals. These goals are aligned with the organization’s strategy and are justified in financial or any other aspect. When you are working on a project for an external party, a contract is a preferred way to establish your agreements. However, in this case, you will still need to create a Project Charter. It will be an internal agreement with your organization. This project charter will ensure that your project will fulfill the contract obligations. 2. It clearly defines the project start. Quite often projects creep from pre-sale or initial feasibility assessment right into the project planning phase. And you continue your work without clear goals and boundaries. As you will see below the contents of a Project Charter will help you to avoid poor decision making and the waste of resources and time. You will be working towards the agreed goal within defined constraints, assumptions and expectations. 3. It sets the change management foundation. As I said before, Project Charter states the project objective. After it is signed off, you will be spending efforts and allocated resources to reach that goal. Changes are inevitable, and Project Charter will help you to control them. You will be able to check and ensure that every change request is aligned with a project objective. If not, it must be rejected. It can give you valid reasons to justify canceling the project. Sometimes it is better to restart the project with explicitly redefined objectives. 4. It sets a mutual understanding of the project boundaries. For example, you need to improve a system. Be that software, logistics or marketing one. You can spend a fortune and a lot of time, but still, there will always be some place for improvement. But will the improvement be worth it? By providing project justification and setting specific requirements and goals, Project Charter sets boundaries. It ensures that each dollar is well spent. 5. It states the assigned project manager and his level of authority. I firmly believe that there should be only one responsible person for the project. Also, I think there should be only one person on a project that can make hard decisions. That is why the name of this person should be on a Project Charter. On the other hand, to mitigate critical risks, there should be an upper limit of authority. Beyond that limit, a project manager should make sanity checks and get approvals from the sponsor. 6. 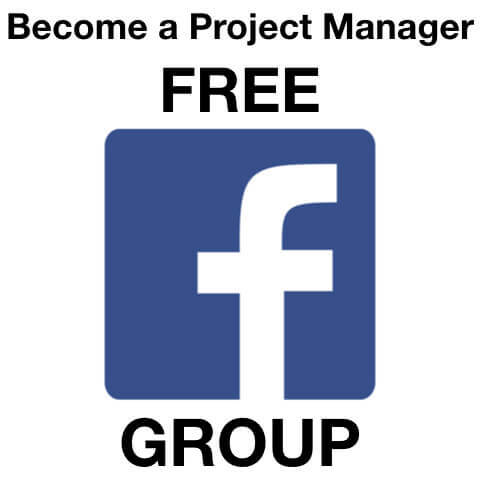 It gives permission to the project manager to use allocated resources. Within stated boundaries and limits of authority, a project manager can do his best to achieve project objectives. No one should interfere with his project management activities. Even if a Project Charter is not required by your organization or by your customer, find time to create it, explain its benefits and get agreement on its contents. It will pay you back many times more. When you searched the Internet for “project charter example,” you probably found a lot of relevant results. The vast number of available samples, templates, and examples points to only one fact. There is no universal project charter example! Save your time and nerves. Learn the concepts and create your own project charter template. A long time ago I tried to take the shortcut. Following the predefined structure, I filled out the suggested sections. I even gave it a second thought and added some extras on my own. Should I even say that it was a waste of time? I will guide you through the generic project charter example. However, only to help you to understand the concept. First of all, you need an official name for the project. It is the way to differentiate your project among other projects in your organization. It is also useful to think of a short name. An abbreviation that you will use in project management software and different systems. What this project is all about. It is a simple description of the project background. It will help you to connect with the business case and to understand requirements more clearly. That is the only place that formally states that you are the one who makes decisions on the project. Project manager role brings a lot of responsibility. So at least, ensure that your authority is recognized. Nevertheless, your authority has limits. Here you need to clarify whether you can determine, manage, and make changes to the budget, scope, schedule or request team members, etc. In most cases, there will be a limit where you will have to get approval from the sponsor. What is the justification for the project? 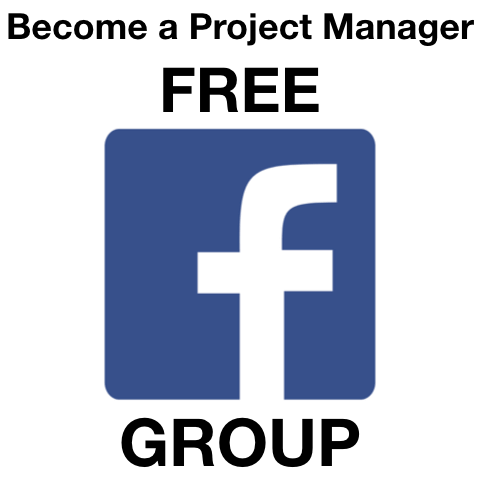 Is it a financial, a legal, or a market matter? Why it was decided to do it. Business case stated in Project Charter has exceptional importance. During the execution phase, any change to the project should be checked against the business case. If the change is not aligned with it, it is automatically rejected in most cases. At this moment, you don’t have a team yet. But someone has to help you to decide what needs to be done. Who will be able to handle the tasks? So you will have some preassigned resources beforehand. Their names and availability are stated here. Key stakeholders are stated here. It is a list of people or group of people who can influence your project or will be influenced by your project. High-level requirements as they are known as of now. Keep in mind that you can refer to other documents here. No need to put full text in Project Charter. It will be a list of deliverables and description of the end result, service or product your project should produce. Factors that, for planning purposes are considered to be true, real or certain without proof or demonstration. Applicable restrictions or limitations, either internal or external to a project that will affect the performance of the project. It is crucial. You can fulfill or implement requirements in many different ways. However, the project was started to achieve a particular goal. While your final product, service or result may be functional and usable, it might not be able to achieve the project objectives. Objectives here should be concrete and measurable. Meeting these objectives will mean you finished the project successfully. This section should state what items of the project should be approved and by whom. It is common for sponsors to approve WBS, schedule and budget baselines, risks, etc. Risks are uncertain events or conditions that, if they occur, have a positive or negative effect on project performance. This section contains only a high-level risk. They will be later elaborated during risk management processes. All in all project sponsor should sign the Project Charter. Click the button below to get your copies of a Simple Project Charter example and template. Keep in mind that projects are unique. Some may require additional information stated in the charter. So, do not try to replicate it word by word. If your organization just starts to use Project Charters, this example will suit you well. But make a commitment and create your own template. The process took just a few hours for me. But I analyzed each section, defined their value for me and project sponsors, thought through how I will use the information in the future, etc. And now I have a project charter template that works for me, and I know the value it will provide for a project. Check who is responsible for creating a charter. Is it mandatory? Check if there is a template in your organization. If not, create one. Talk to Sponsor, Client, Customer and key stakeholders. Collect information about the business case, high-level requirements, constraints, assumptions, risks. Understand the project objective and how it is aligned with the business case. Try to identify real expectations from the project. Consult with subject matter experts, review historical data, look for similar projects. Meet with preassigned team members and get their input. Plan a meeting with key stakeholders. Present the draft, collect the feedback. Update the draft and finalize the Project Charter. For sure the process may differ. Some steps might not be formal or mandatory. Nevertheless, communicate with colleagues who have more recent and better expertise and authority first. Does it have to be that formal? No, alternatively you can avoid creating a formal document. Cover the same topics in meetings, calls or emails. However, do follow up on the collected information, get feedback and confirmation. In the long run throughout the whole lifetime, Project Charter will help you to deliver the result that sponsors paid for. Likewise, it can help you to prove that the Customer and Sponsor do not understand what they really want. As each piece of work on the project should be clearly aligned with the project objectives. However, keep in mind that no single document can guarantee project success. Building mutually beneficial relationships with stakeholders is the only true way to make them happy. Get access to PM Basics Library. Read How to Collect Stakeholder Requirements (Real-life Example). Thanks for this. I concur that PC is often viewed as unwarranted, cumbersome n low value. In my 18+yrs of successful Program / Project delivery I have only been able to install this in a handful of initiatives, due to lack of time / interest from the Sponsors. Very good article which emphasis on importance of Project Charter. PC is always an neglected document in Project management life cycle. With this great PC template grab the chance to cause a great first impression. Such a nice article on project charter. Project charters formally recognize the existence of projects in an organization and are also important like other documents of projects. I have loved the way you have summed up the importance of having an PC. Do you also have PMO charter template in your website? Thanks for your feedback! No, I don’t have PMO charter template. 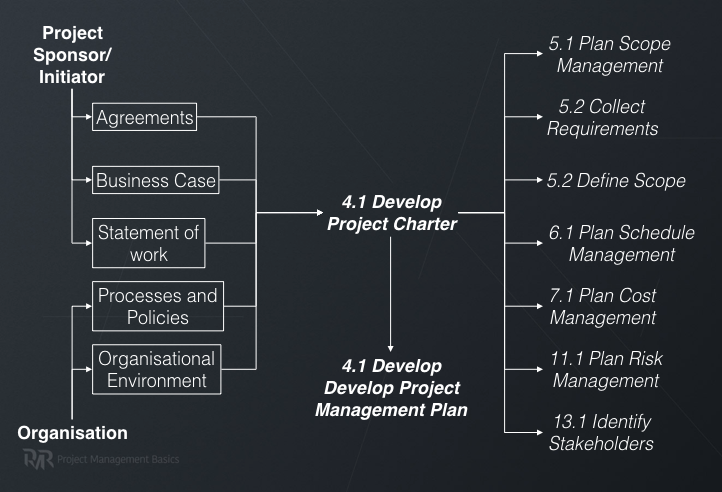 This is really interesting to see how to develop a project charter. Something that I think would be good is to have someone draft the project for me instead of me drawing it up. That is something that I am not to good at.